Masaya is a small city located between Managua and Granada. The city is located very close to Managua and is in many ways a suburb to Managua. 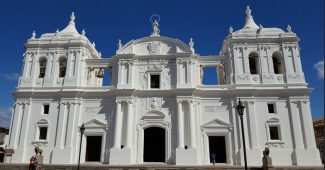 The city is famous for their artisanal market and their food market but offers little other to see that is not more conveniently located from Granada or Managua. We recommend that you visit Masaya during a day trip on your way to Granada or on your way back to Managua. I personally recommend that you do it right before you leave the country. The reason for this is that you are likely to buy souvenirs in Masaya that you are unlikely to want to carry around during the rest of your trip if you do not have to. 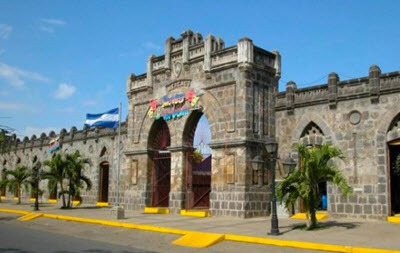 Masaya was a very important Sandinista stronghold during the civil war and they have yearly celebrations of their victory that is held in Managua. 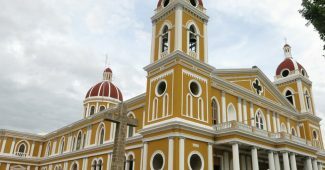 The city is known as the “The Cradle of Nicaraguan Folklore” and the city is to this day home to a lot of “witch doctors” and “ magicians” who sell their services to other Nicaraguans who need a curse lifted or a love potion to make their dream partner fall in love with them. Different villages often specialize in different things. Lore and superstition remain very strong here. Even stronger than it is in other parts of the country. Masaya is located just outside of Managua and it is very easy to get there by bus or by taxi. Getting to Masaya in a taxi should cost less than USD15. Going by bus will set you back less than USD1. 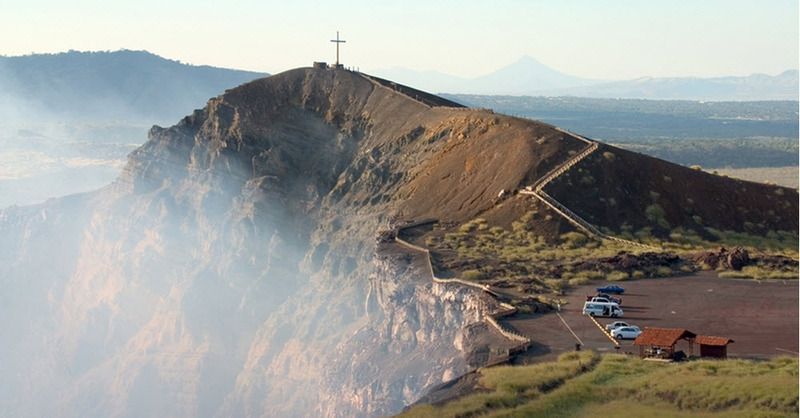 Most tourists chose to visit Masaya as a day trip from Managua or Granada. The selection of hotels is, therefore, smaller than in other larger Nicaraguan cities. The hotels in the area is generally lower standard then the ones in Managua or Granada. I recommend that you do as most other tourists and make Masaya a day trip. It is worth getting a hotel in Granada or Mangum even if you think you want to spend several days in Masaya. The hotels are a lot better and the trip to and from Masaya is very short. 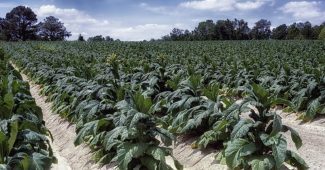 Granada and Managua will also offer better night life. The situation in regards to restaurants is much the same as that for hotels. 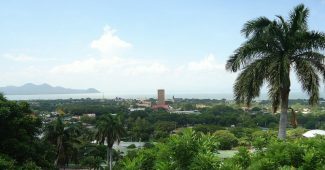 The city contains a number of restaurants including American chains such as Papa Johns pizza but the selection in Managua and Granada is a lot better and I would generally recommend that you dine in one of these two cities. The exception from this is the street vendors at the food market. They are worth a visit. Read more here. Masaya is one the less safe cities in Managua. The vicinity of Managua and the wide spread poverty means that I can not recommend that you walk outside alone after dark. The city center is relatively safe after dark if walking in groups. Areas further from the center and areas such Monimbo are newer safe after dark and is best avoided at al times. There is not much to do in Masaya that in not more accessible from Managua or Granada. The national zoo is a good example of this. 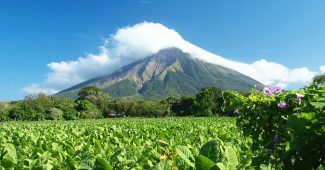 It is technically located in Masaya municipality but is a lot closer to Managua than Masaya. The same is true for the Masaya volcano and national park. The main reason to visit Masaya is the artisan market where you can find a large selection of traditional handmade artifacts such as hammocks and clay bowls. You will also find some unusual pieces such as stuffed frogs. The market has a larger selection of items but the prices are generally very high compared to what you would pay for the same items in other markets. 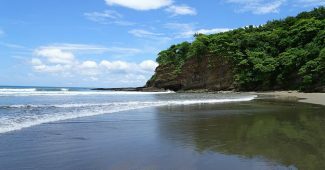 This market is a tourist trap and you are likely to find most of the items at a lower price in other places you visit during your travels in Nicaragua. The main reason to go to The artisan market is to get to see everything in one place. The artisan market has a food market at night that offer traditional Nicaraguan foods. Some that are rare to find elsewhere. One example of a rare food often found here is iguana eggs. The food market is worth a visit.